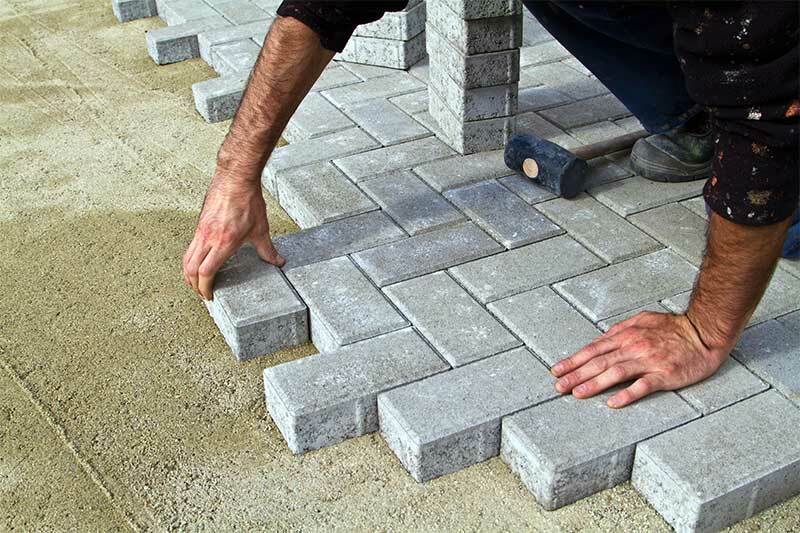 Gorgeous hardscaping starts with high-quality materials. Combine practical function with elegance and charm. The details make the space. 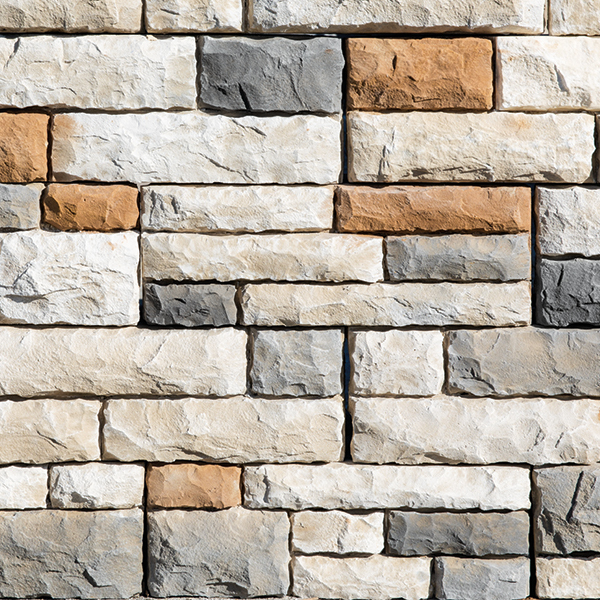 Veneer stone covers your outdoor elements in style that lasts. 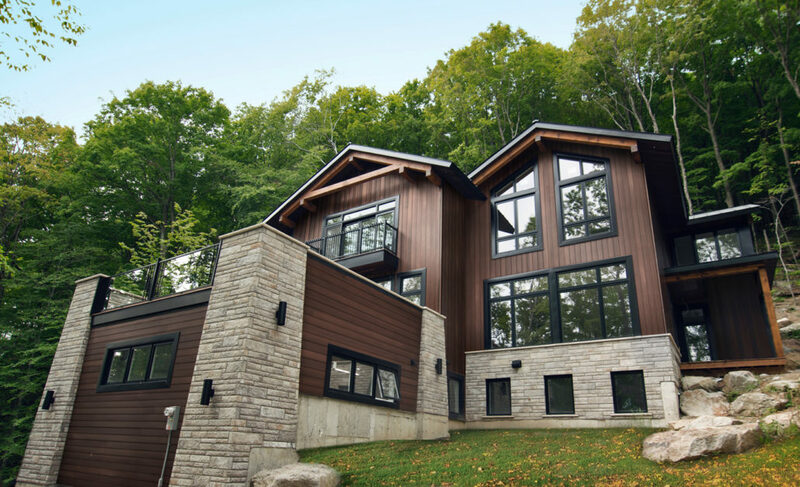 Metal siding is the right solution for weather-resistant performance. High-quality metal siding is the answer to home protection. 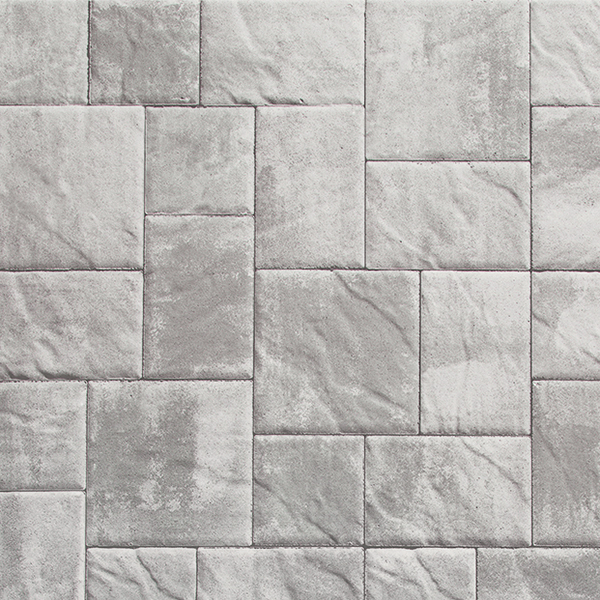 Nothing blends better with the beauty of nature than natural stone. The distinct features will enhance the beauty of the surrounding landscape. 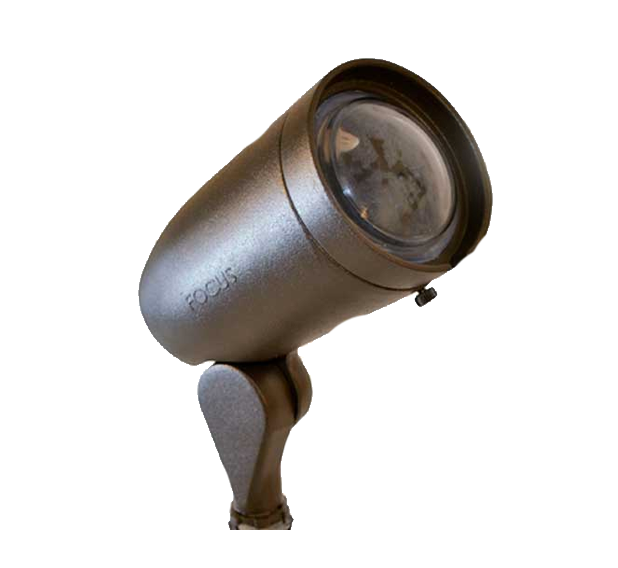 Outdoor lighting solutions help illuminate the night for security and extended entertaining. Low voltage light is versatile and efficient. Put the finishing touch on your project with the right accessories. They make the difference between great ideas and professional installment. Since 1947, Trenton Block has been dedicated to providing the best possible service and most enjoyable customer experience. Our knowledgeable staff has combined experience of over 280 years. Trenton Block holds its employees to the highest standard. You will find helpful and friendly people whether dealing with our office staff, our drivers, or our yard personnel. We can assist you in planning your job from product selection to delivery of your material directly to your jobsite. Our team of industry experts are always available to direct you toward the products and services you need. Ensuring that your job is successful from start to finish! A great customer experience starts with dependable service. Our staff is friendly and reliable making every effort to accommodate your needs. Our quality products guarantee your satisfaction. Great service and high-quality products are never too far away. Visit one of our three convenient locations in New Jersey, Pennsylvania, or Delaware for professional assistance and superior materials. A free consultation will set you on the path for success. 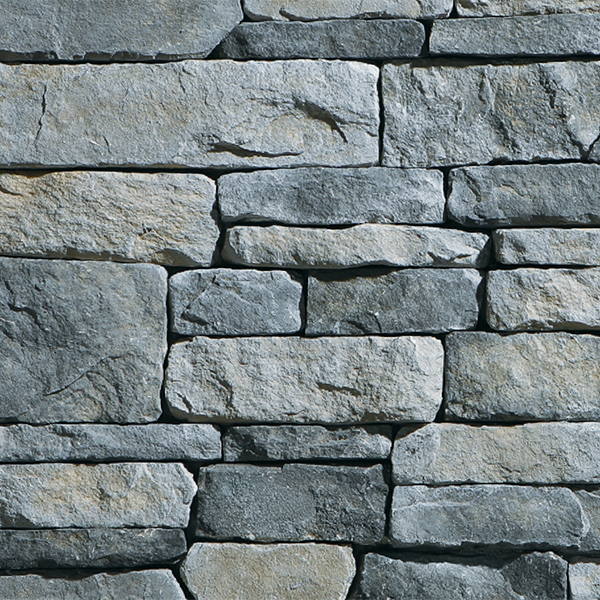 Use your investment to set your vision in stone. 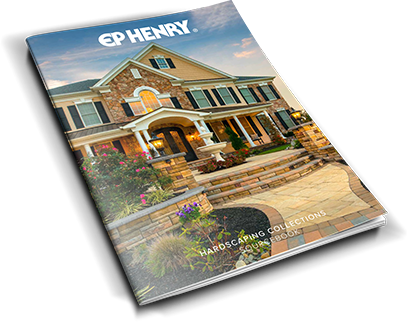 We recommend that you use the many varieties of EP Henry pavers for your patio, which are attractive, easy to install and would allow you to expand the patio if desired.